Our company is engaged in manufacturing and supplying high quality Chicken Meat across the nation. 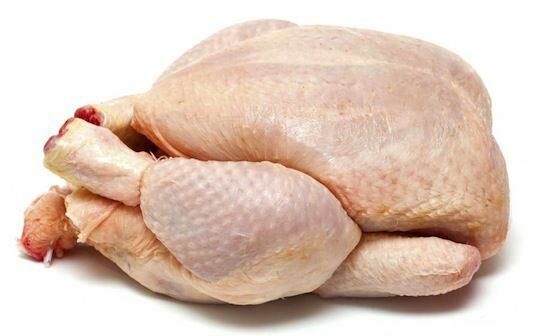 Hygienically processed, Raw Chicken does not contain any contamination or infection. Our diligent quality analysis team makes sure that only the best reaches our buyers. Packed in food grade packaging, Chicken Meat is known for its long shelf life and nutritional values. Competitive prices and prompt delivery of all orders are our priorities.